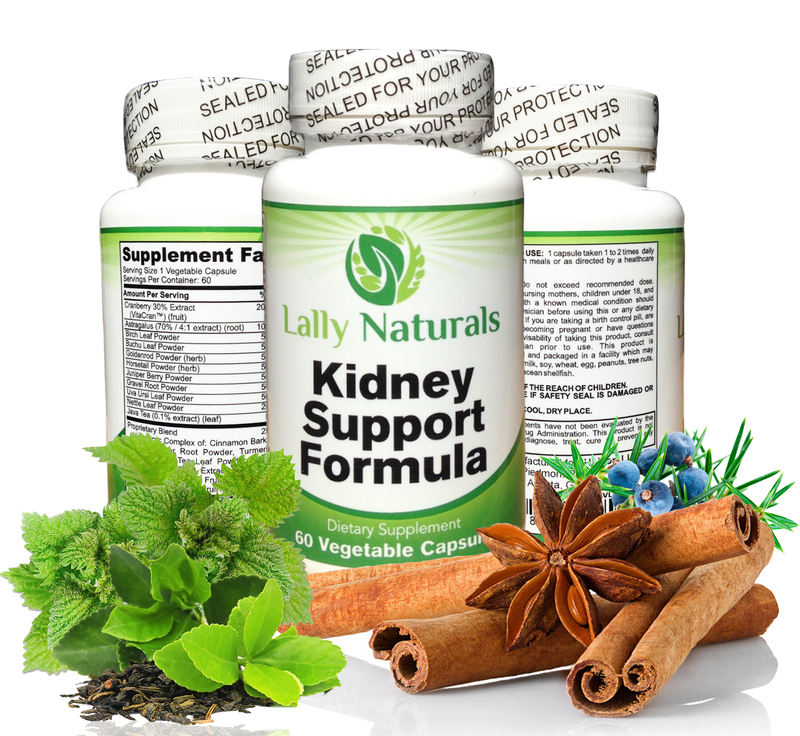 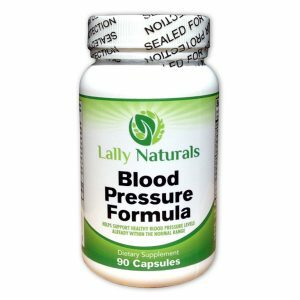 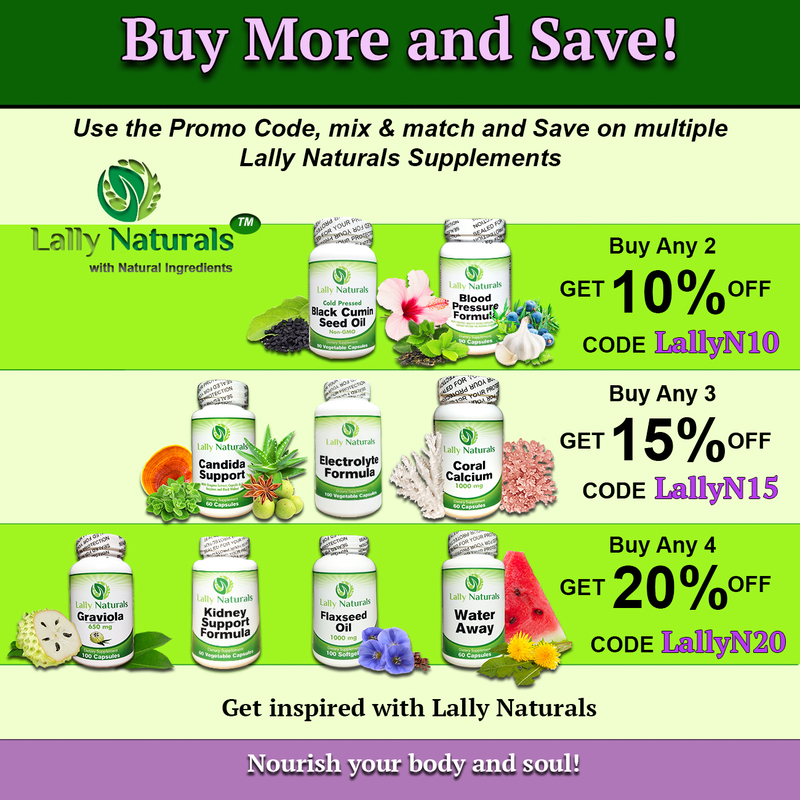 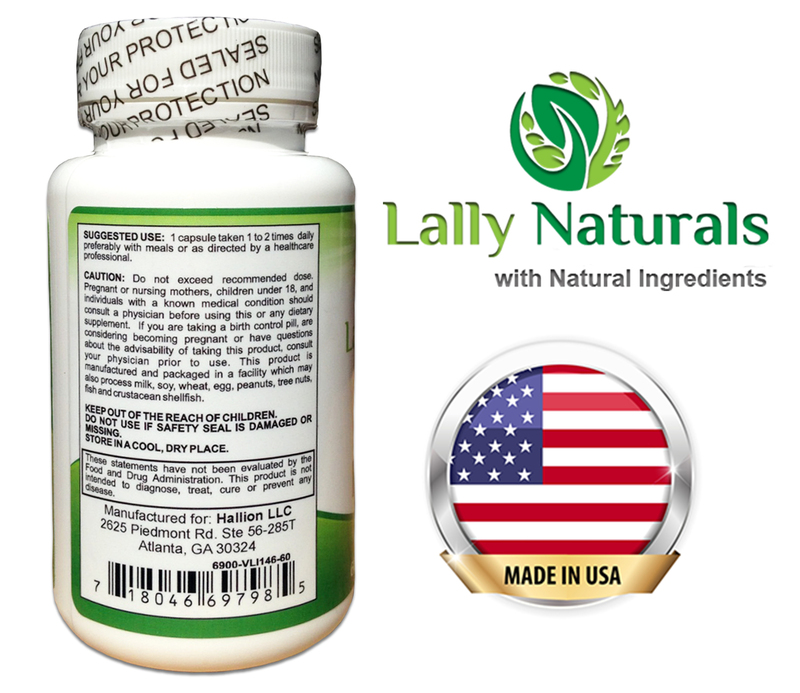 ★ SUPPORTS KIDNEY HEALTH. 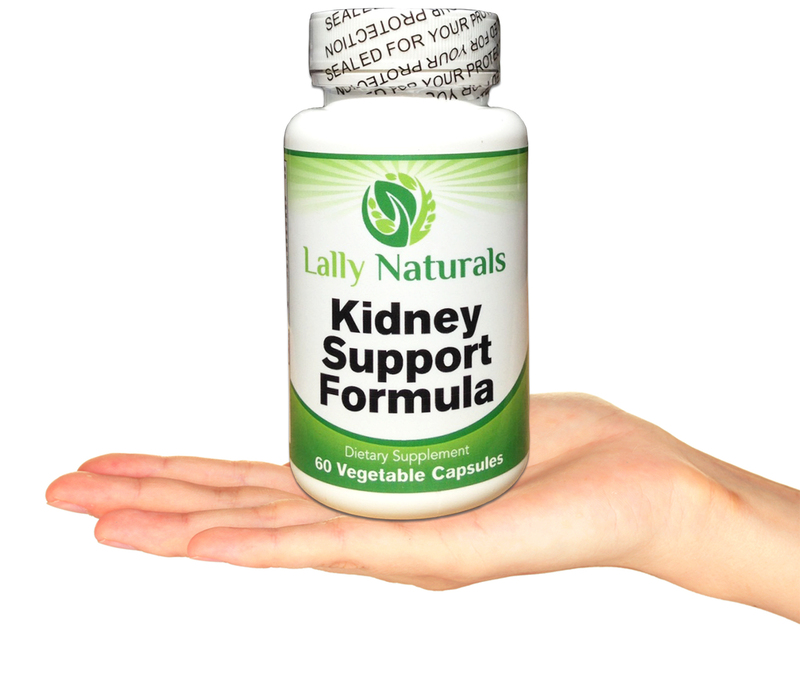 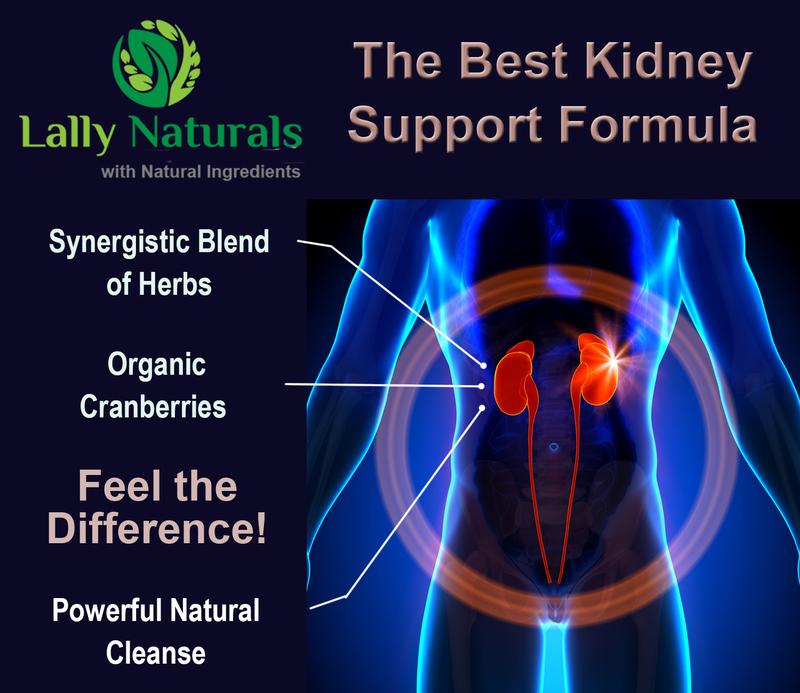 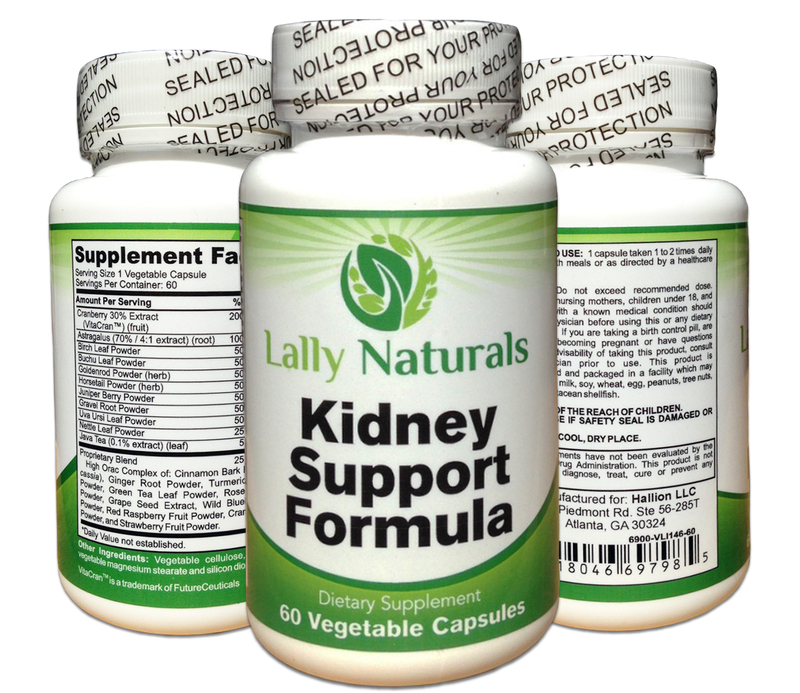 Our Kidney Support is a vegan and herbal formula designed to detox and support healthy kidney function in men and women. 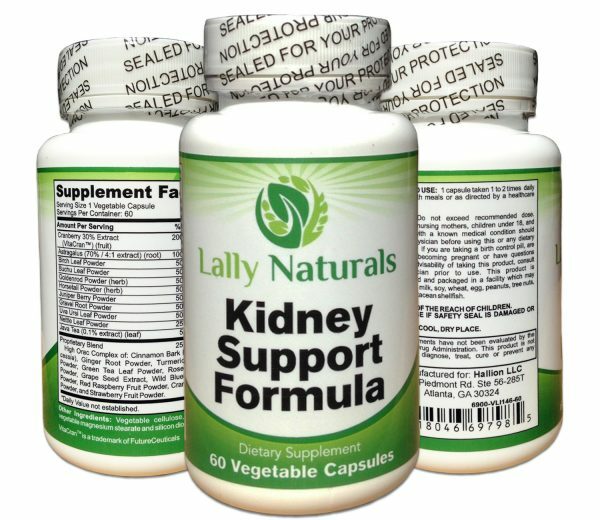 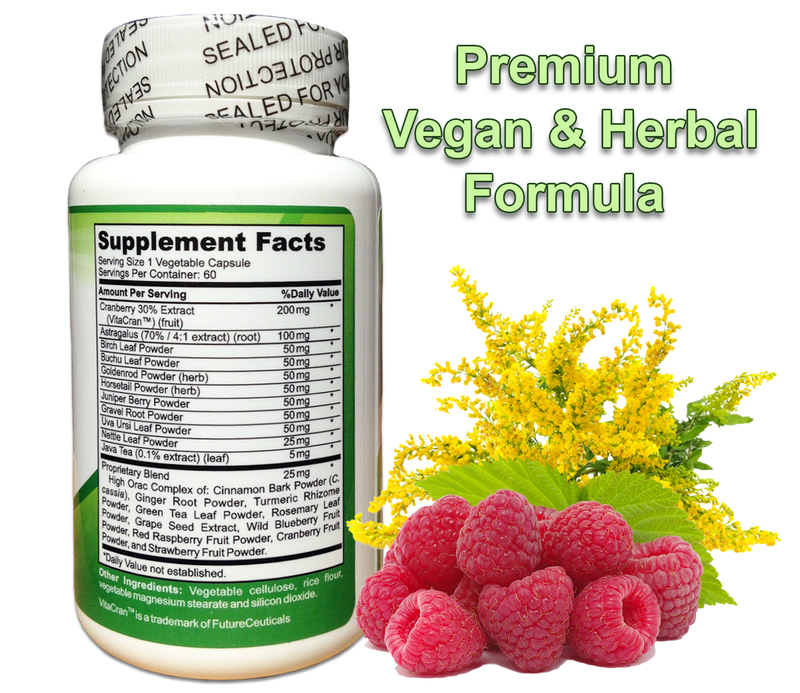 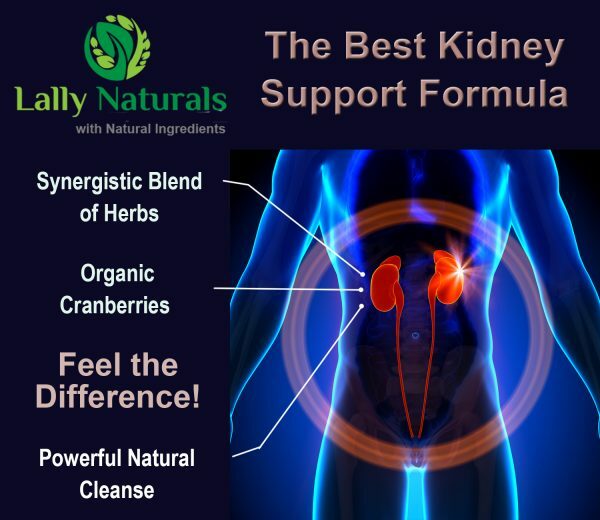 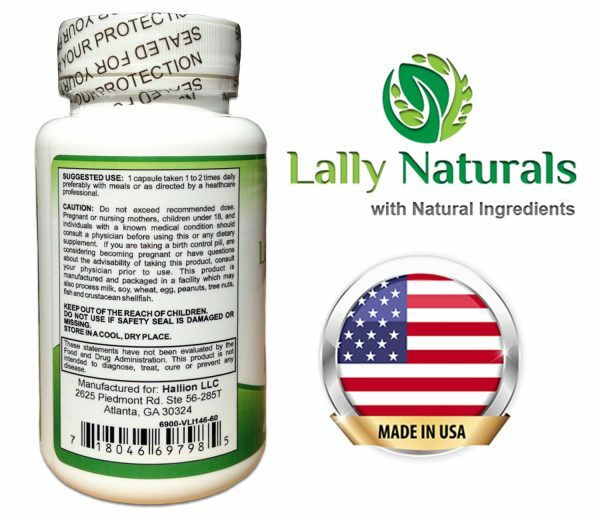 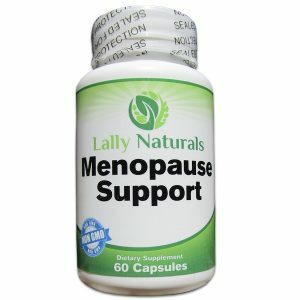 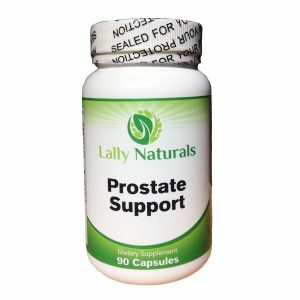 This kidney supplement includes Astragalus, Birch Leaves, Buchu Leaves, Goldenrod, Horsetail, Juniper Berries, Gravel Root, Uva Ursi, Nettle Leaf, Java Tea and a Proprietary Blend of other herbs, such as Cinnamon Powder, Ginger Root Powder, Turmeric Powder, Green Tea Leaf Powder, Rosemary Powder, Grape Seed Extract, Wild Blueberry Powder, Red Raspberry Powder, Cranberry Powder, and Strawberry Fruit Powder which are beneficial for healthy kidney and urinary tract support.